Sega's page for their 2016 Tokyo Game Show merchandise is now live! 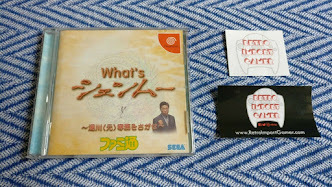 The big question is whether there is any more Shenmue-related merchandise to be revealed there. A quick initial scan shows that the capsule toy badges (previous post) are not listed on the page. That probably indicates that they will only be available on-site at the event itself and not through the online store, which was also the case last year. 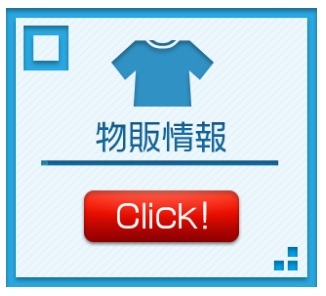 Mega Drive, Saturn and Dreamcast themed T-shirts (2800 yen). Or how about a Dreamcast bag - actual console size (3500 yen). 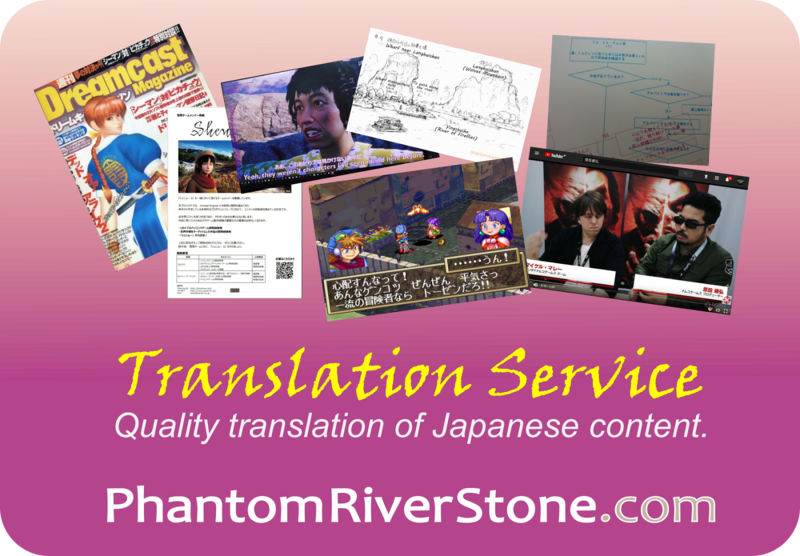 Somewhat disappointingly there is no Shenmue T-shirt to be found among this year's line-up. However there is something Shenmue-related instead. 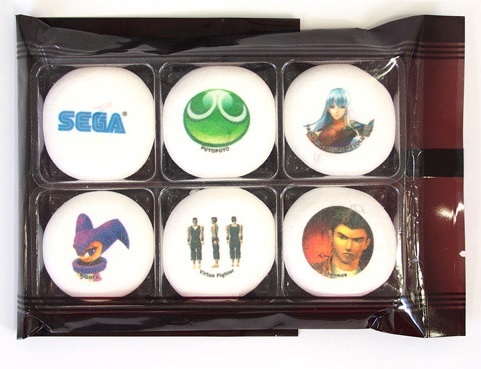 It sits inside a packet of six individually-wrapped white marshmallows called the Sega Masterpieces Marshmallows "Brown Package" (to distinguish it from a second "White Package" set with different illustrations) and is priced at a fairly hefty 800 yen. 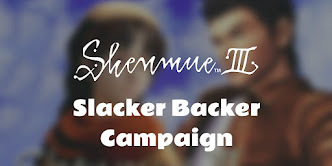 It's certainly better than nothing, but I'm left with the feeling that it would also have been nice to see something a little more permanent like a new Shenmue themed T-shirt or bag from Sega.